If you are unable to stay with your child throughout the day and are thinking of trying to find a good child care facility for them to attend, first off, let us just say “it’s okay.” We know the guilt that many parents experience when they have to leave their child in the care of someone else and it is completely normal. However, with that in mind, you need to make sure that you are comfortable with the person and/or the facility you choose to take care of your little one. In a situation like this, you have two choices. 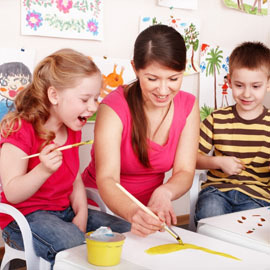 You can either choose for you child to go to a home daycare or a you can pick a professional child care facility to do the job. Let’s talk about the difference between the two. 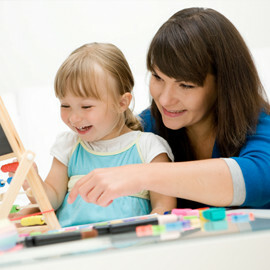 There are many advantages to choosing a professional child care facility to take care of your child during the days. 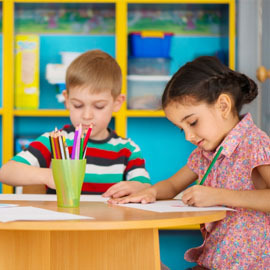 These businesses are run by professionals who know how to get the most of your child by allowing them to take part in both creative and academic pursuits. The staff know how to best benefit your child in such a way that your kiddo will be much more prepared to go to school when the time comes. While some parents think that leaving their child in someone’s home to keep their kid comfortable throughout the day is a good idea, this is not actually as beneficial as you may think. For example, when someone runs a daycare out of their home, they are likely to be more easily distracted by the daily tasks they have to complete in their home like doing dishes, folding laundry and other things that distract us while we are in our own homes. Secondly, the capacity for educating children in an effective way. We know this is a difficult decision for you but we urge you not to worry. You can find the right place for your kid by taking just a bit of time and doing a good amount of research. 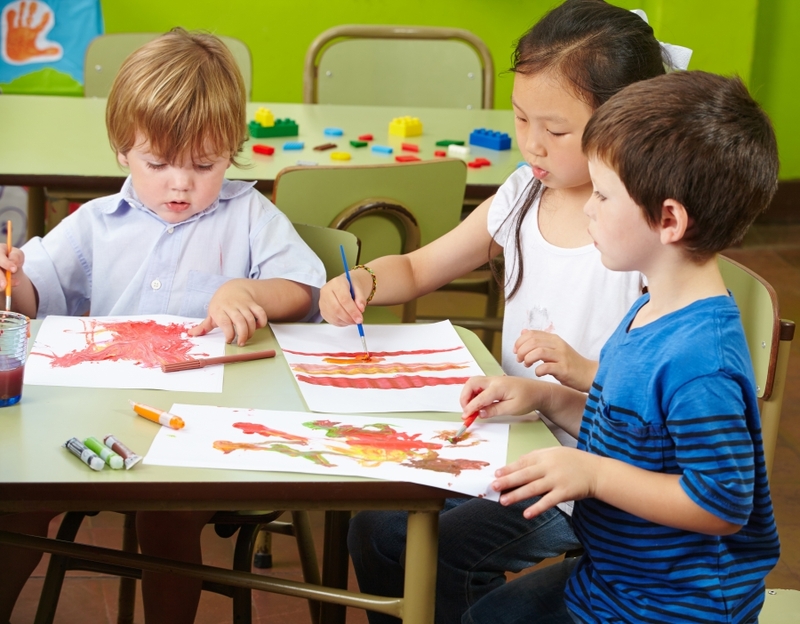 Keeping that in mind, if you are trying to figure out where your child should attend daycare, we would suggest checking out our amazing facility at First Class Child Development in Houston. We know how to take your child so that you don’t have to worry while you are away from them and so that they can benefit in the future.